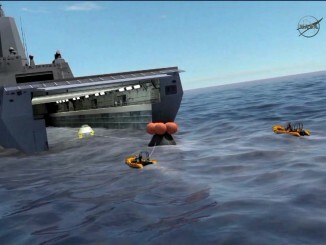 Mike Sarafin, NASA’s lead Orion flight director, narrates animation depicting the Exploration Flight Test 1 from liftoff aboard a United Launch Alliance Delta 4-Heavy rocket to splashdown in the Pacific Ocean. 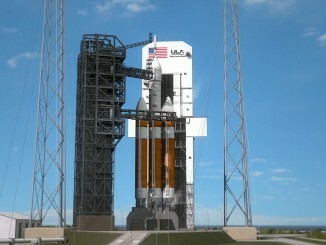 NASA’s Orion spacecraft will fly a two-orbit, four-hour mission for Exploration Flight Test No. 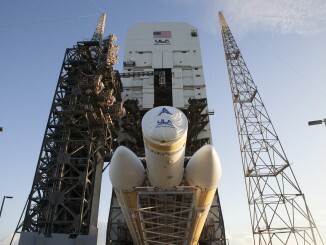 1 in Earth orbit to test systems. Jeremy Graeber, Orion recovery director, details how the NASA-Navy team will handle the Exploration Flight Test No. 1 after it splashes down in the Pacific Ocean. 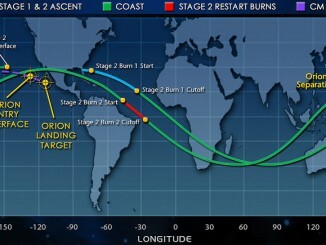 NASA flight director Mike Sarafin describes the timeline of Orion Exploration Flight Test 1, the crew capsule’s first space mission set for launch Dec. 4 on a United Launch Alliance Delta 4-Heavy rocket. 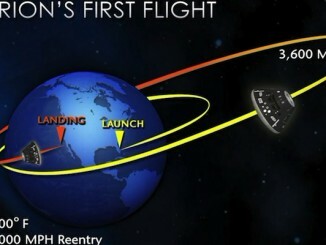 The test flight will verify the craft’s heat shield, computers and avionics, and key separation events to be used on piloted missions to deep space. 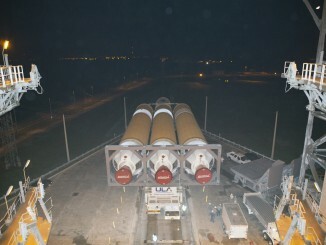 A countdown dress rehearsal and rocket fueling exercise was completed at Cape Canaveral for next month’s launch of NASA’s Orion crew module atop a United Launch Alliance Delta 4-Heavy booster. 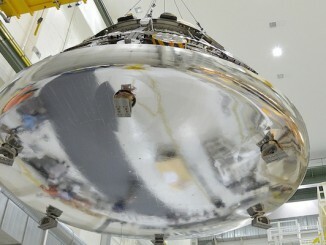 Lessons learned during preparations leading up to the first orbital test flight of NASA’s Orion spacecraft in December have prompted engineers to recommend changing the design of the crew capsule’s heat shield for future missions to the moon, Mars, or an asteroid, according to Lockheed Martin officials. 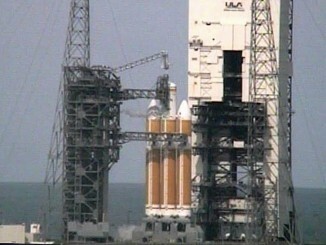 The United Launch Alliance Delta 4-Heavy rocket for Exploration Flight Test-1 is rolled to the launch pad and lifted to the vertical position. The booster rocket that will launch NASA’s next-generation Orion space capsule on a two-orbit, four-hour shakedown cruise in December has been rolled to the launch pad at Cape Canaveral.